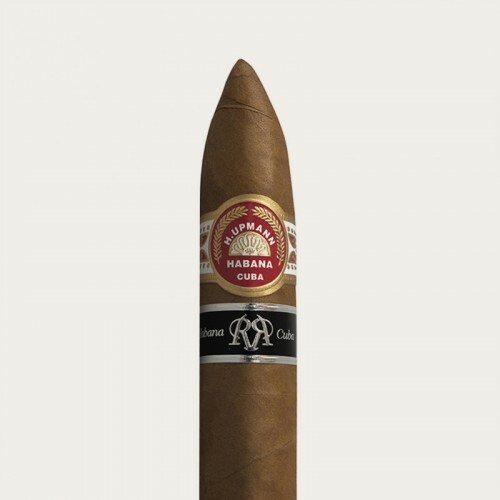 The fifth item produced for Habanos Reserva series. 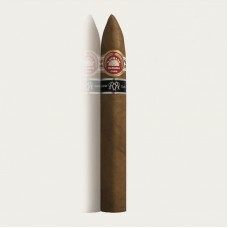 H.Upmann No.2 Reserva Cosecha 2010 was produced in a limited 5000 numbered boxes series. Rolled with tobacco from the 2010 harvest. Light herbal flavors and slightly hints of nuttiness also pepper notes are to be found. 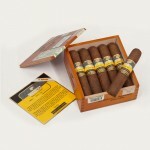 Produced in a limited quantities dont be late to get this cigar. Only 1 box is permitted per customer per month.